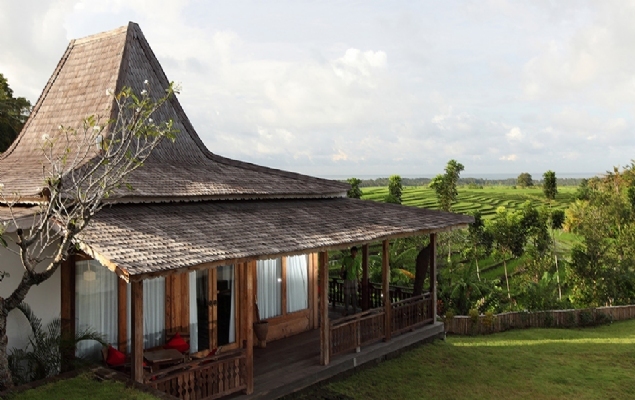 With over 20 years of experience as leaders in the vacation rental business, we are now bringing our passion for creating outstanding vacation memories to beautiful island of Bali. 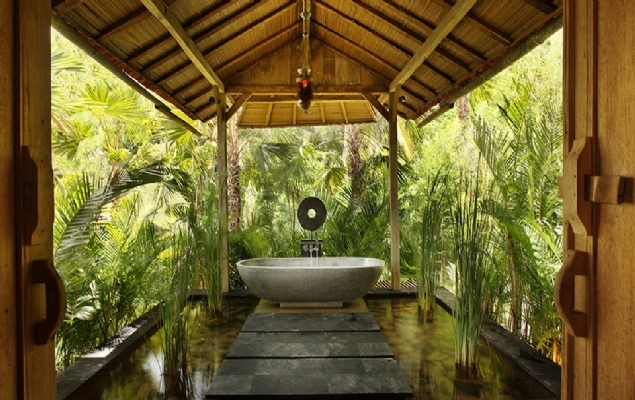 Bali Perfect is dedicated to finding the most remarkable luxury villa rentals for the vacation of a lifetime. 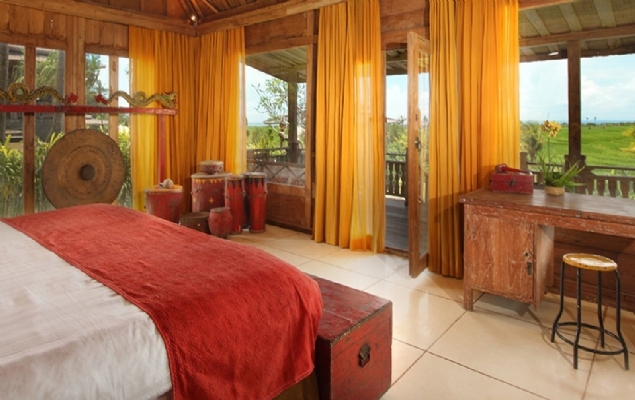 Our collection of villas is carefully curated and represents the finest properties where you’ll delight in the best of Bali’s exotic beauty from a luxurious home setting. After twenty years as a leader in vacation rentals in Paris and London, we simply couldn’t resist the allure of Bali when owners of our properties asked us to represent their villas in Bali with the same level of care and attention to detail as Paris Perfect and London Perfect. We bring to Bali Perfect our extensive experience, award-winning services, knowledgeable and dedicated reservations team and a considerable base of loyal guests who love to travel the world. 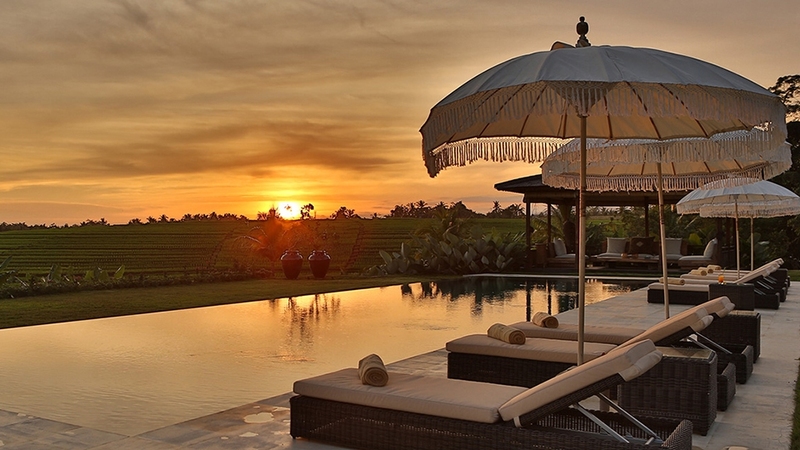 Our goal is to place the perfect villa rentals in Bali at your fingertips. Our global team has hand-picked only the best, because we believe you should spend more time watching the sunset over Tanah Lot and less time tediously combing through hundreds upon hundreds of listings.